For 2012, gratitude is my attitude. I’m posting, via Twitter, something I’m grateful for, everyday for 366 days. It all started after seeing this segment by Faith Salie. What I took away from her two minute 36 second commentary was that being grateful would stave off depression and death. Sold! A couple of folks have joined in on the #Gratitude2012 hashtag (@rclansing and @martymiz). But it’s not too late! Come on, it’ll be fun! Below is the running list of my gratitudes and some with background on what was happening that day. susantran I panfried some polenta for lunch. It was delicious. A small yumminess that gives me #55/366 for #Gratitude2012! susantran I feel off #Gratitude2012 bandwagon w #WhitneyHouston funeral coverage. Here’s #47/366 Grateful for station that likes to travel for news! UPDATED WITH LINKS TO TWO STORIES AT BOTTOM OF POST!!! 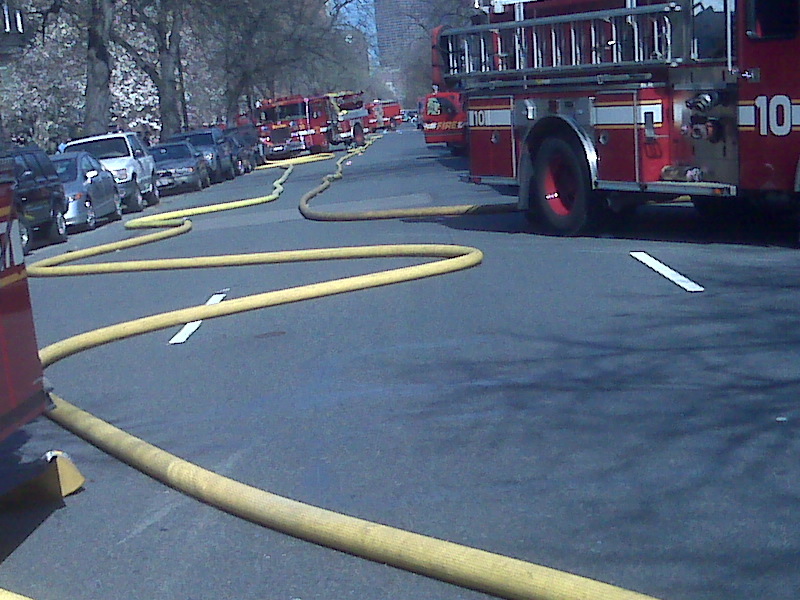 A 9-alarm fire in the Back Bay is a pretty big deal. 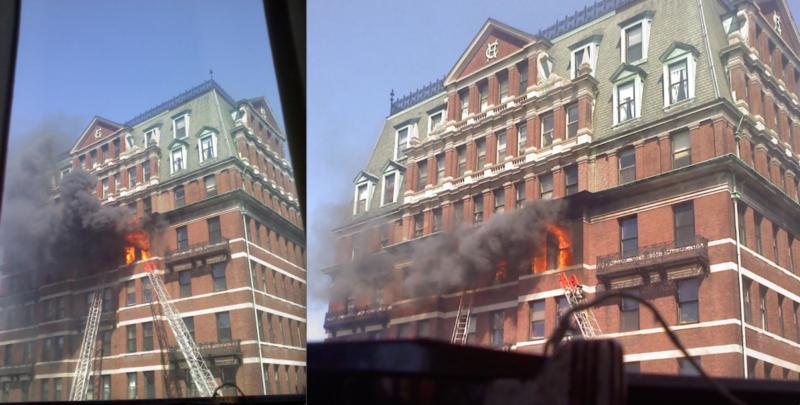 The fire chief said 9-alarms are the highest level for the Boston Fire Department. It was needed for many reasons. The old structure, built before 1984, meant sprinklers were not a requirement. The 69-unit, 10-story structure also had narrow hallways that were difficult to navigate. And the record setting heat Wednesday, was just an added hinderance. 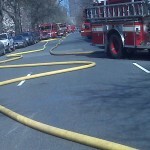 I arrived to a scene of snaked hoses and more than a dozen first responder vehicles. It’s almost overwhelming when there’s just so much going on. Fortunately, I knew Ryan Schulteis was already on scene along with 3 other photographers, a producer and 2 other crews on the way. The game plan was just to gather; gather whatever elements my photographer and I saw and then sort it out. 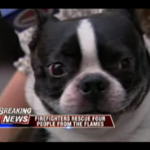 I immediately saw all these adorable pups with a bit of soot on their coats and started talking to their owners. They told me when they heard about the fire, they dropped everything at work and rushed home. They were all desperate to make sure their pets were safe. I met Calvin here, along with Libby, and Bernie. I couldn’t imagine these families’ fears and the frantic moments when they weren’t sure about their pets’ safety. 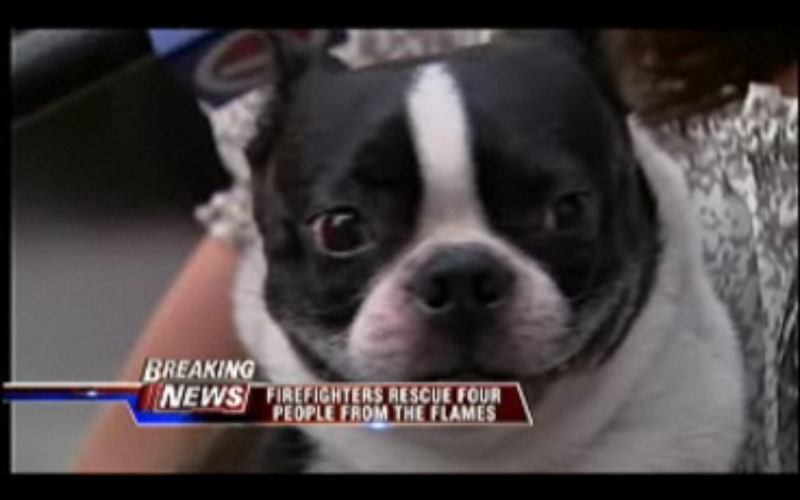 The Assistant Fire Chief said they saved several pets, believing only one cat died in the fire. This is the story from Wednesday (my story is 3:15 into the segment) and this is the follow-up story from Thursday, after we talked to two of the four victims who were taken to the hospital.